ELG FIGHTS FOR THEIR CLIENTS! 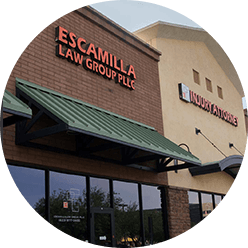 Escamilla Law Group is an experienced bilingual team of Spanish-speaking attorneys, paralegals and legal assistants. ABOUT ELG - WHY US? 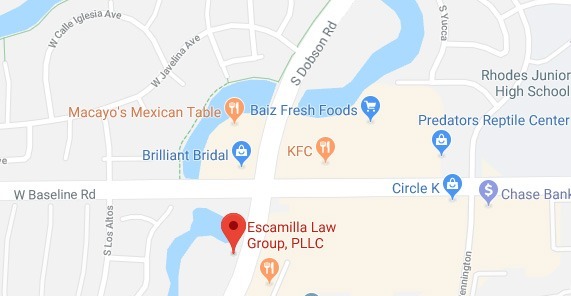 The mission of Escamilla Law Group, PLLC is to serve its clients by providing exceptional representation of the highest quality on injury related matters. We are dedicated to working with our clients, understanding their goals, and preparing the most effective legal strategies to accomplish their needs during trying times. Need our services? 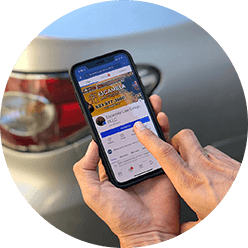 Have you experienced a car accident, motorcycle accident, truck accident, dog bite, slip and fall, and other? Call Escamilla Law Group today! Let us do the paperwork. Please call us if you have questions about other incidents or accidents that you have been a part of - we help with so much more. Have you been injured in a car accident? After seeking medical treatment, your next stop should be Escamilla Law Group. 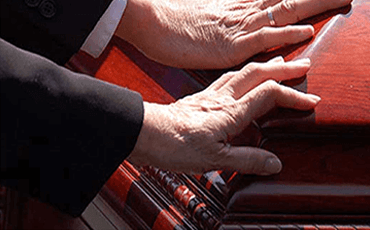 If you have questions about a possible cause of action for wrongful death, don’t delay. The statute of limitations, which could bar your action, is running. 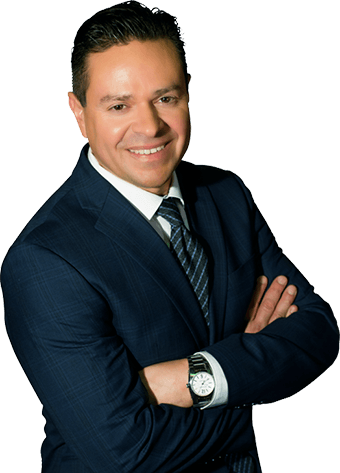 "Escamilla law group has been providing me and my family great service for years now and every time they have always provided the best service. Not only in customer service but in handling and managing our cases as well. Always two steps ahead of the game and striving for the best solution. By far the best lawyer I’ve ever worked with and will definitely recommend to everyone, friends and family. Keep up the good work!" 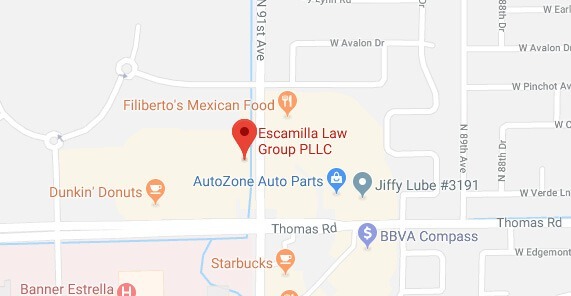 Escamilla Law Group, PLLC is a bilingual team of Spanish-speaking attorneys, paralegals and legal assistants that is ready to answer your questions. 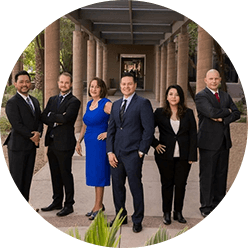 We have the experience, knowledge, tools, expertise, and background to effectively take on any accident case you are faced with. 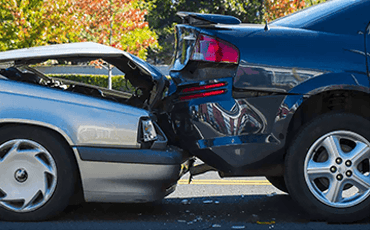 At Escamilla Law Group, PLLC, our staff is experienced to completely handle personal injury cases in all areas of the law to help make right the wrongs suffered by injured victims of accidents and negligence. 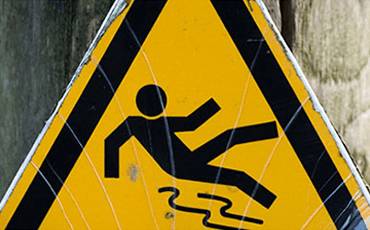 If you have been injured in an accident, it is extremely important that you get expert advice as soon as possible. Immediate investigation and care of evidence is absolutely critical to the success of your claim. How Can ELG Help You? Representatives ready to take your call 24 hours a Day, 7 Days a week.